With so much technology in our daily lives everyone needs some quality headphones. 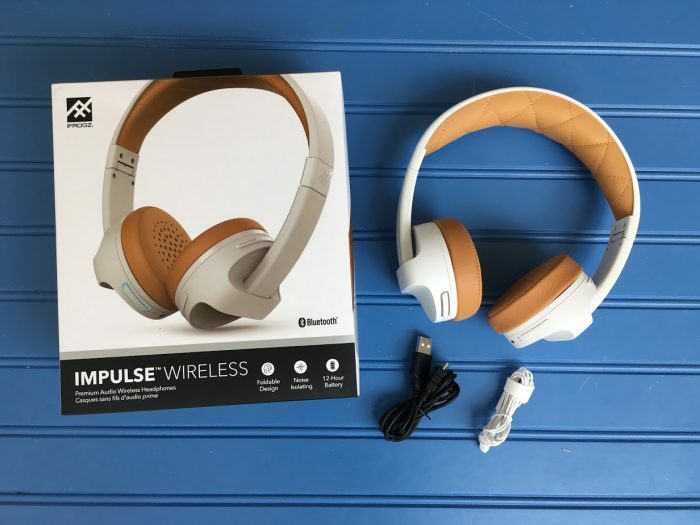 IFROGZ recently released the really nice Impulse Wireless Headphones, expanding its Bluetooth audio lineup for a truly immersive mobile sound experience. 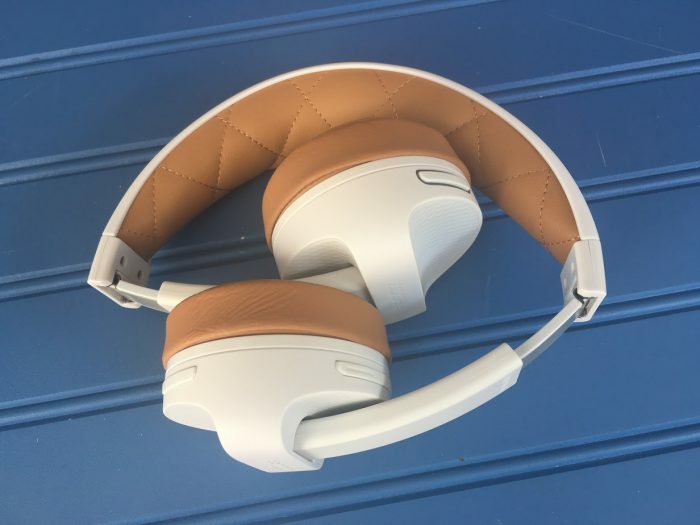 The new IFROGZ Impulse Wireless Headphones are designed to free you from cords and wires and are foldable for travel-friendly convenient storage. Some headphones make my ears hurt after a few hours of wear but this pair has some of the softest ear pads I have ever felt! No matter how long I wear them I am still comfy and cozy with them. 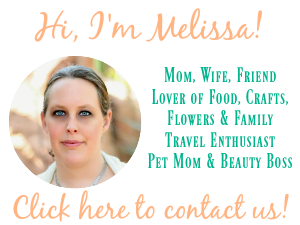 The no cords is just a bonus and makes using them that much easier to use…especially when I travel. But if you prefer the cord it is included so you can still plug directly into your music if you want to. The sounds quality is smooth and crisp offering me up premium sound quality. 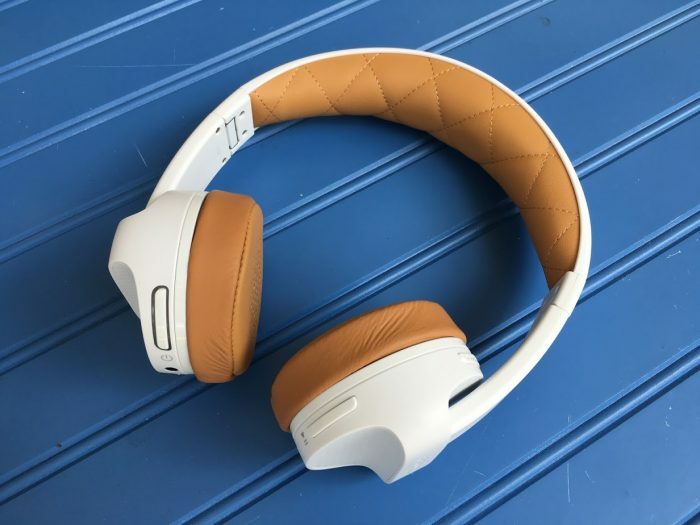 The IFROGZ Impulse Wireless Headphones are available in 2 color varieties at Zagg.com. 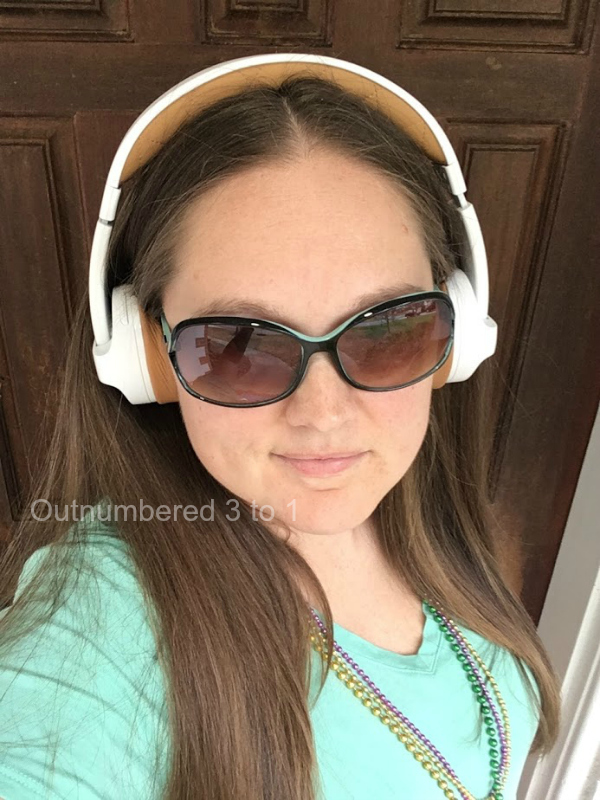 This is a super comfy pair of headphones that has no cords and premium comfort…everyone needs a solid pair of headphones like these. Connect: You can connect with ZAGG on Facebook.